PACE Financing can help finance efficiency improvements in historic tax credit rehab projects. Property Assessed Clean Energy (PACE) makes it possible for property owners to obtain financing for 100% of the cost of energy efficiency, renewable energy and water conservation improvements to commercial, industrial, multifamily and other properties. PACE financing can be used for new construction, historic rehabilitation, and retrofit projects. In a typical PACE transaction, a private PACE lender, such as Twain Financial Partners, will provide long-term, fixed-rate financing to a property owner that is repaid through a special assessment levied against the property and collected with the property’s tax bill. A program administrator appointed by the state or local government will ensure the project meets program rules and is projected to obtain minimum energy savings. What types of projects can utilize PACE financing? Depending on the jurisdiction, most commercial properties are eligible for PACE funding. The PACE funds can be used to fund any improvement to the property that will reduce energy or water consumption, including but not limited to HVAC, lighting, plumbing, insulation, windows, roofing, solar systems and more. Which states have passed legislation allowing PACE? Why is PACE financing appealing to owners and developers? PACE is a low-cost replacement of mezzanine debt or preferred equity in most capital stacks. PACE can be combined with other incentive programs, including tax credits, TIF, etc. PACE funding is secured by an assessment lien on the property and is transferable upon sale. 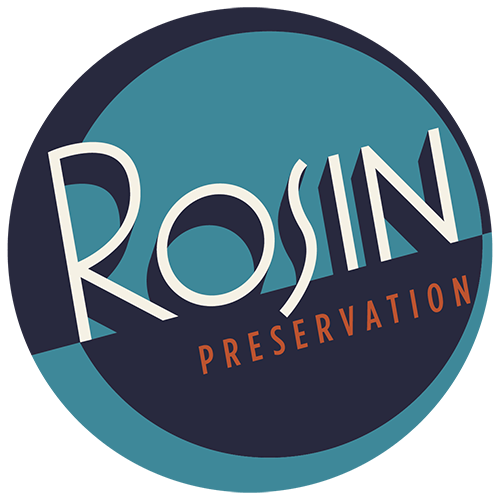 Annual energy savings will decrease future project expenses and increase property value. Many commercial leases allow pass through of tax assessments to end user. Hotels have opportunity to pass through PACE expense as additional line item on nightly invoices. 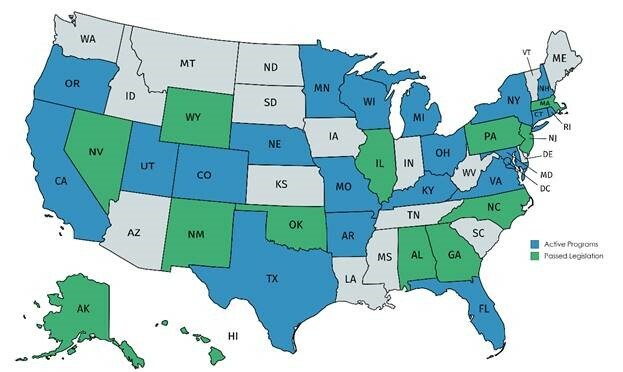 Retroactive financing is available for completed projects in some states. PACE can be used to fill up to a 20% gap in a project’s capital stack. Can PACE financing be paired with HTC? Yes. The rehabilitation of Hy-Vee/Kemper Arena illustrates how PACE financing and HTC can be used together. 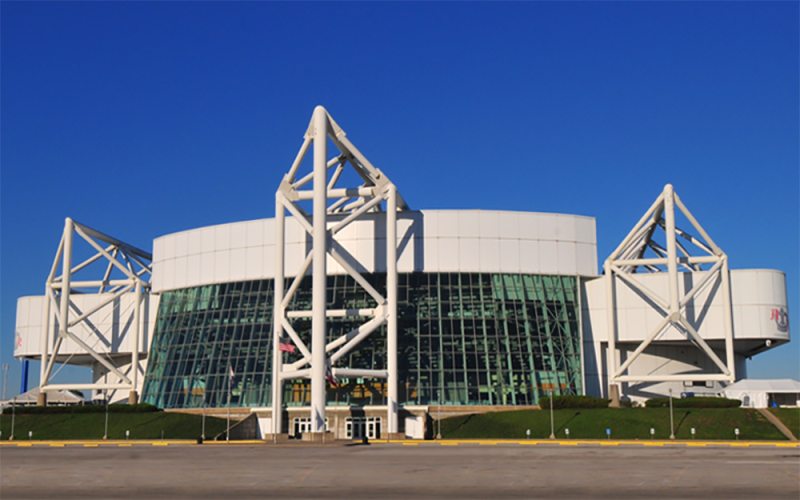 In March 2018, Twain provided $6,255,000 of PACE financing in connection with the rehabilitation of the historic Kemper Arena in Kansas City, Missouri. The PACE financing closed simultaneously with $13,500,000 of construction financing from Enterprise Bank & Trust and $13,000,000 of State and Federal Historic Tax Credit equity. The arena will be converted into a multi-level office and sports performance complex under the name Hy-Vee Arena. In addition to 100,000 sf of office and retail space, the Hy-Vee Arena will have over twelve multi-purpose courts and a five-lane indoor track. Construction will be complete in October of 2018. The PACE financing proceeds will be used to fund energy efficient improvements throughout the arena, including LED lighting systems, mechanical systems and upgraded HVAC systems. These improvements will allow for the arena to bring a new sector of travel and economic growth to the Kansas City area.